Pending NPD .....Providence Stampede OD !! 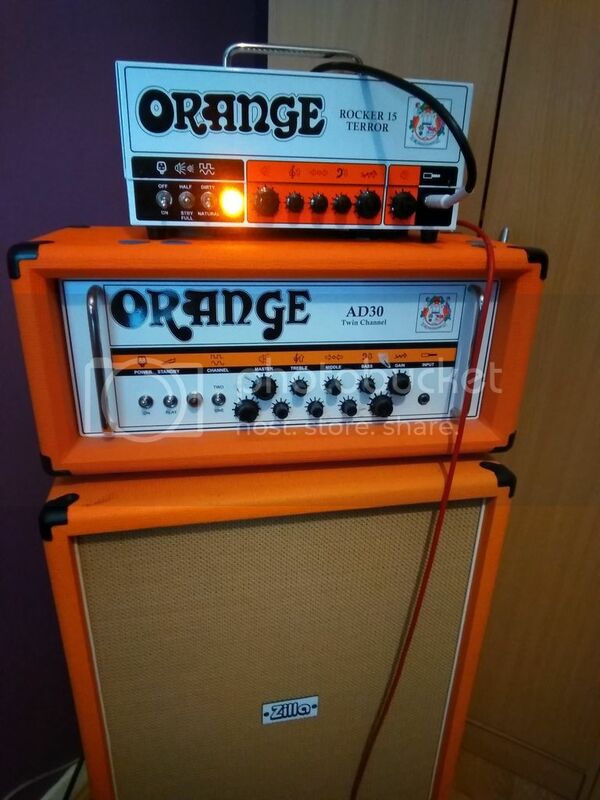 Anyone tried one with your favourite Orange Amp ? ?